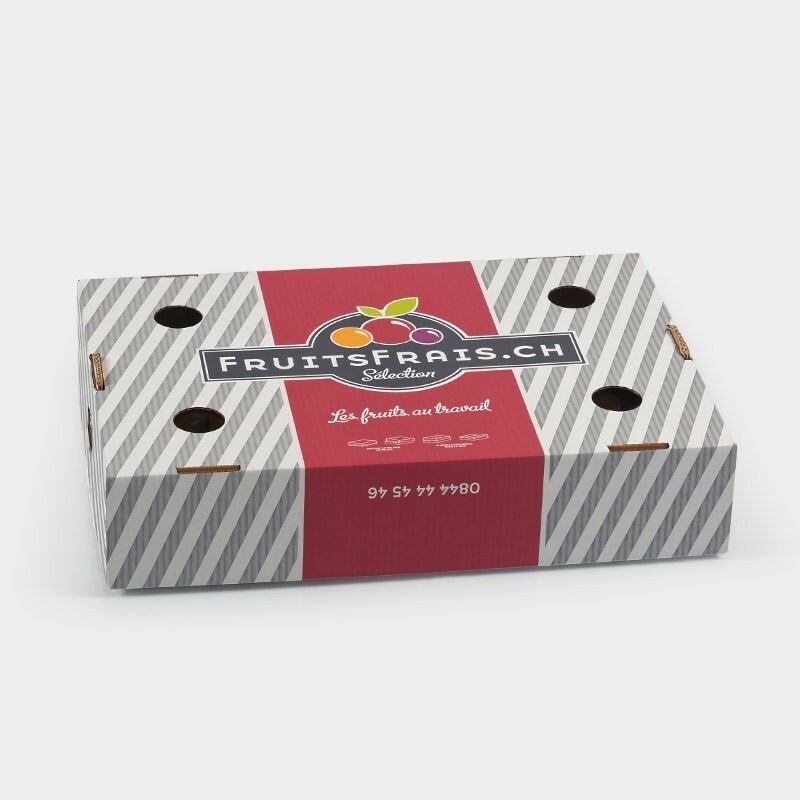 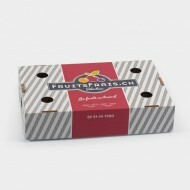 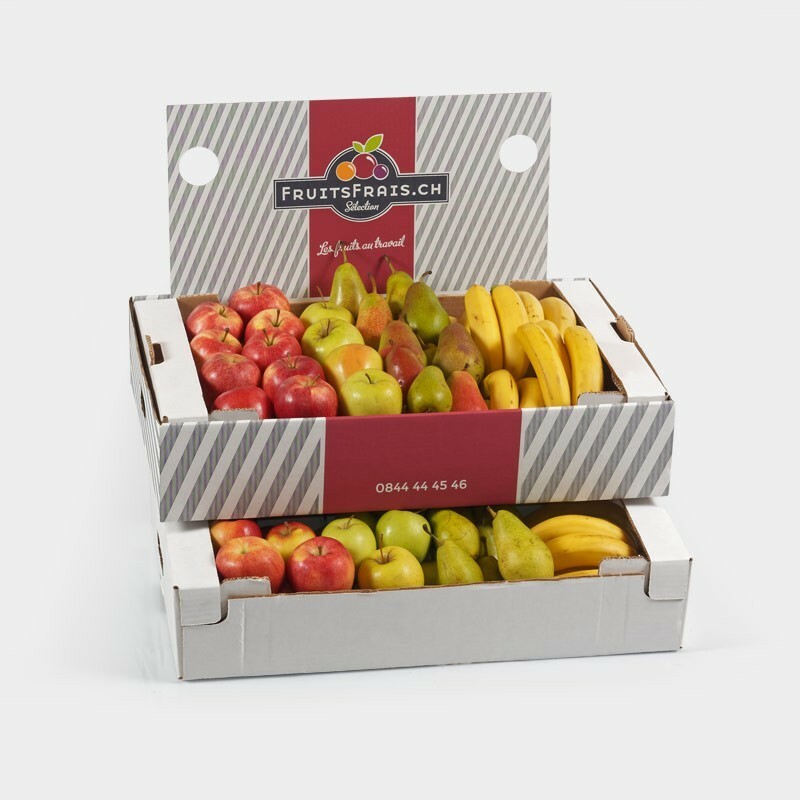 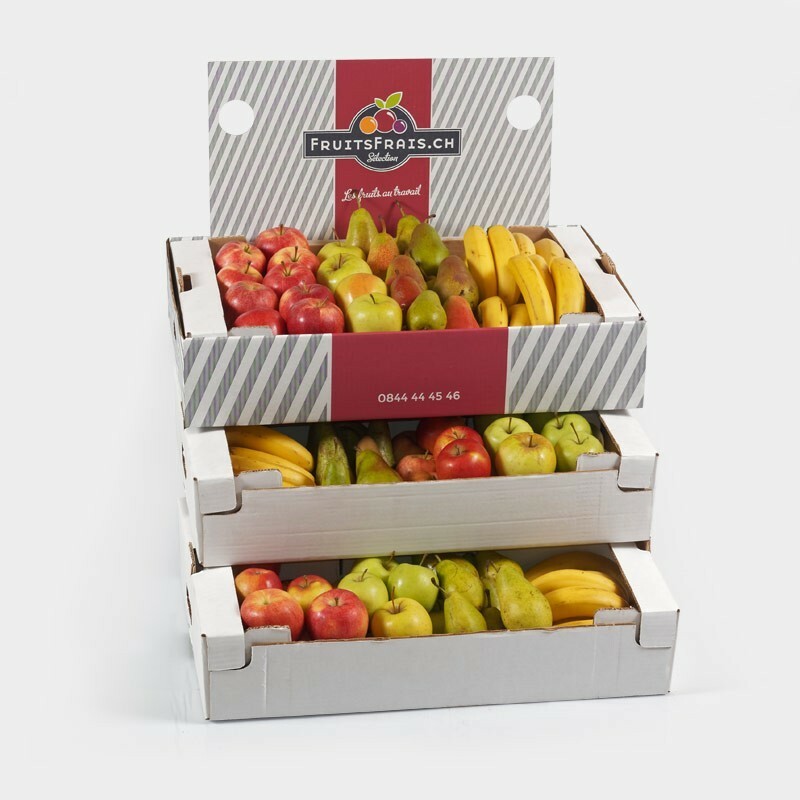 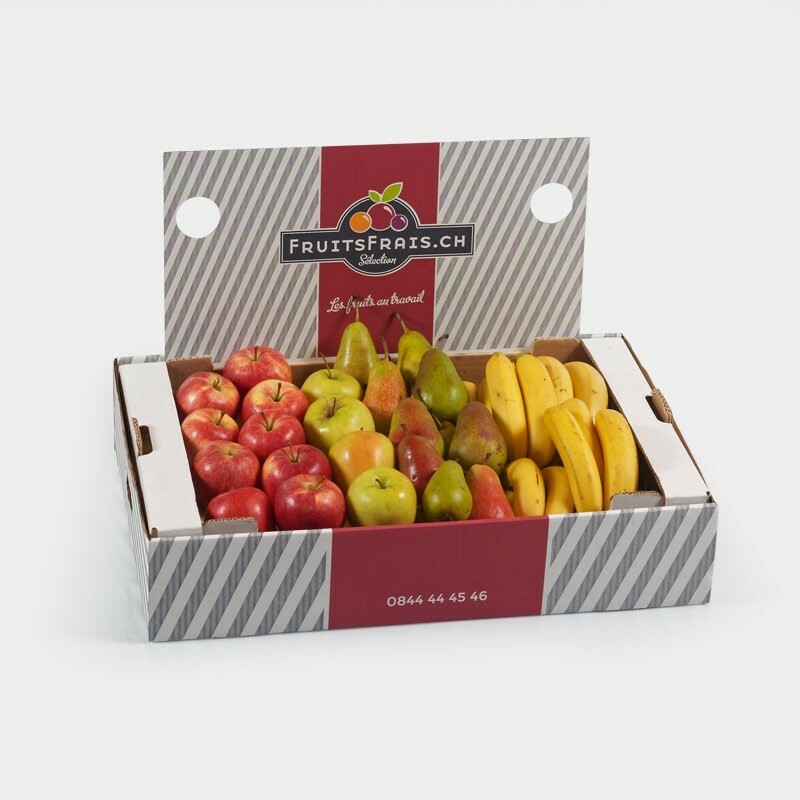 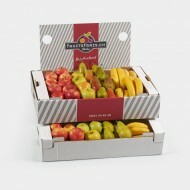 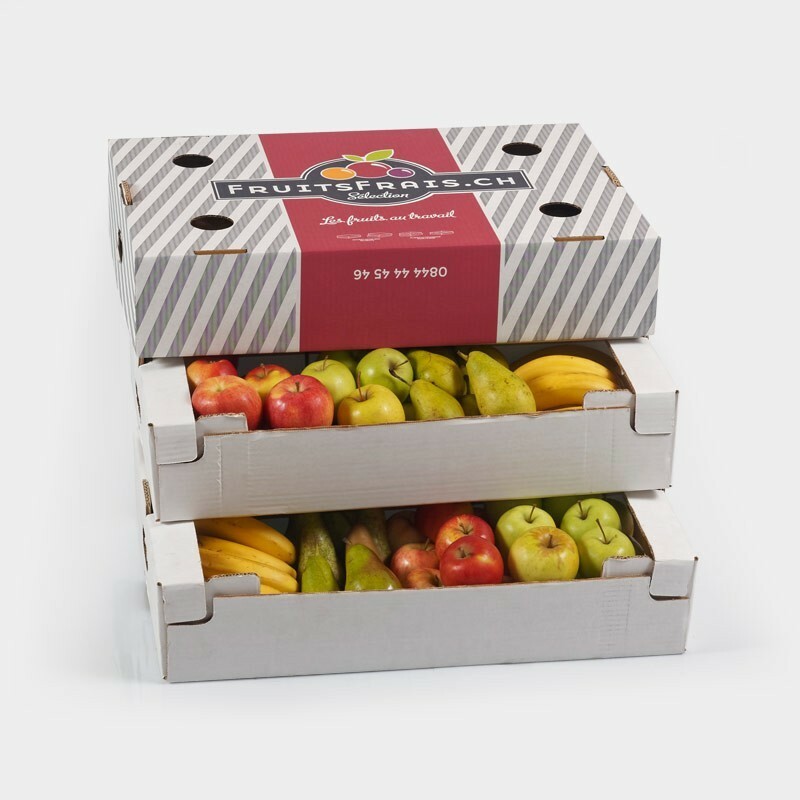 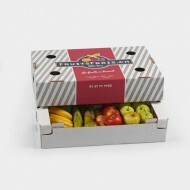 Try our classic fruit box one time without any commitment. 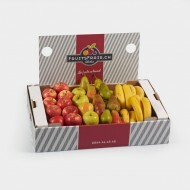 Rethink the break of your employees : more than fruits... it's a state of mind! Nothing more enjoyable than having the opportunity to eat fresh fruits at any time of the day, which will bring vitality, positive thinking and energy to your entire team! 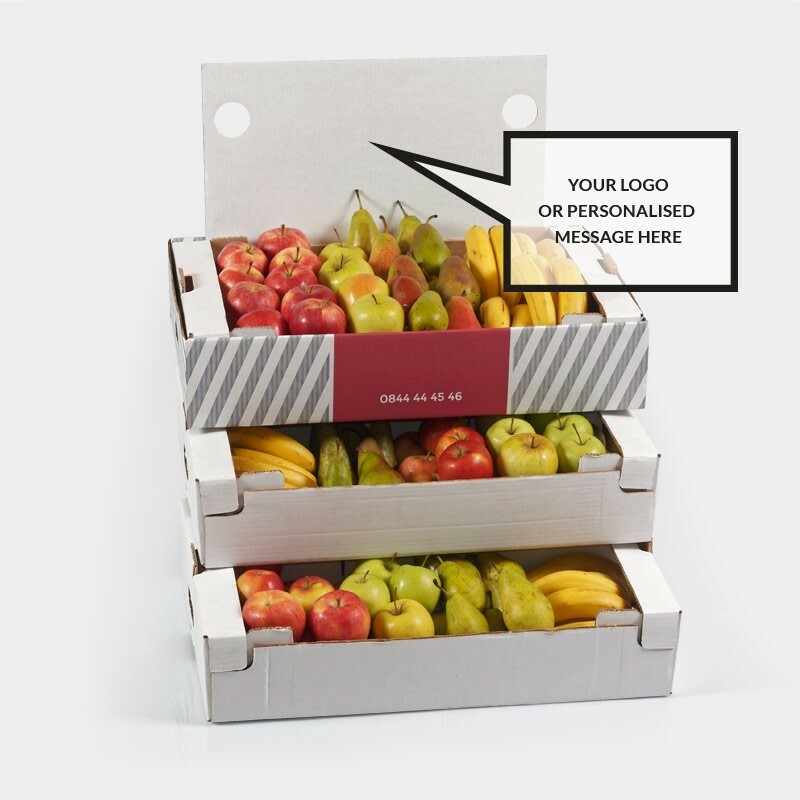 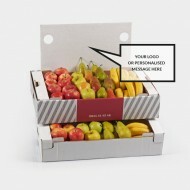 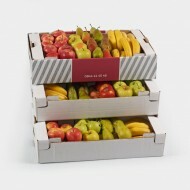 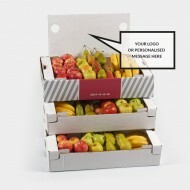 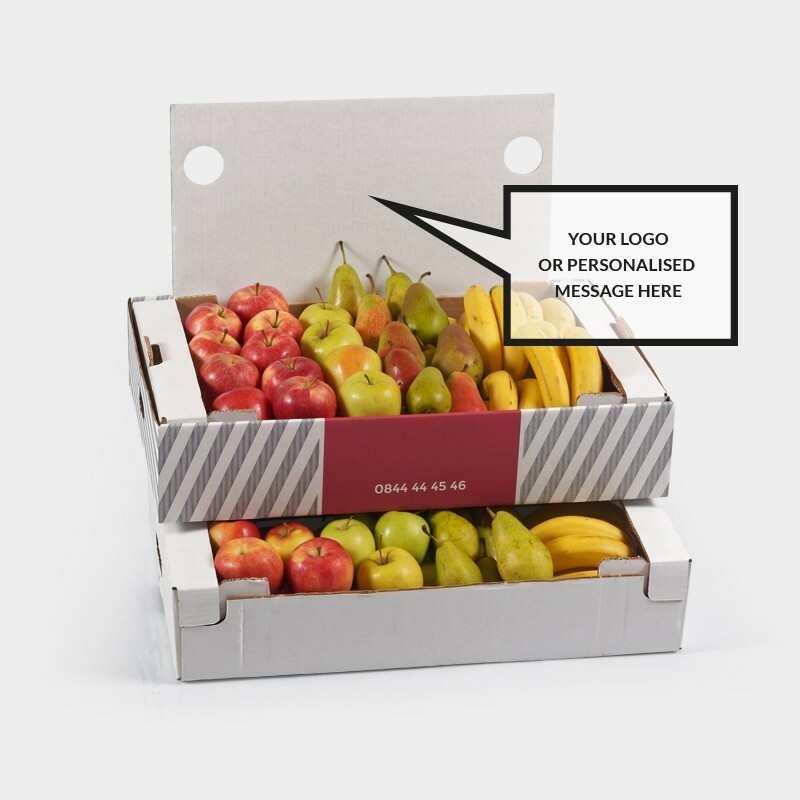 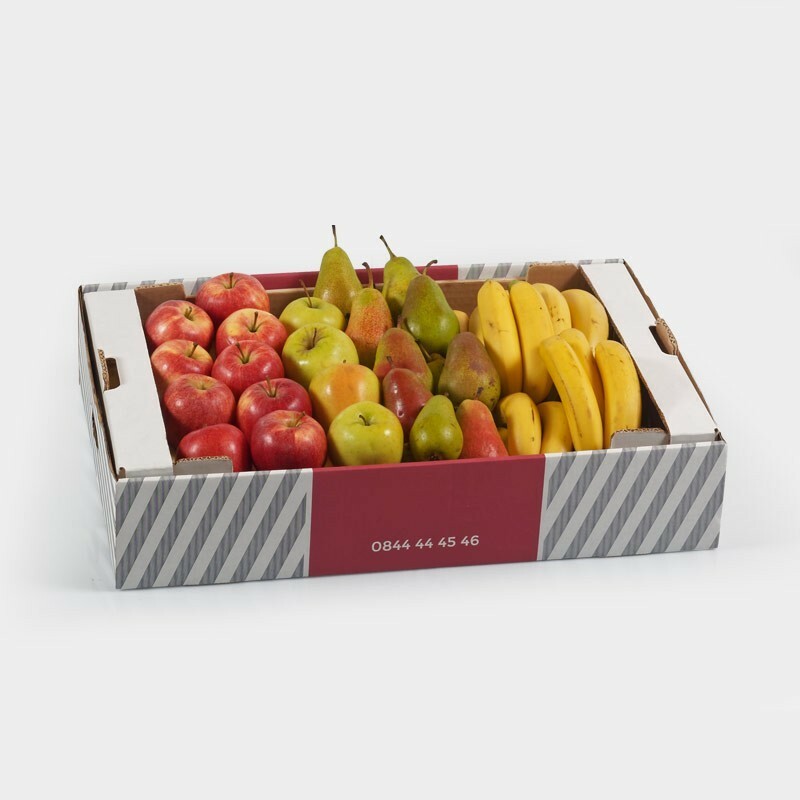 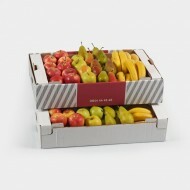 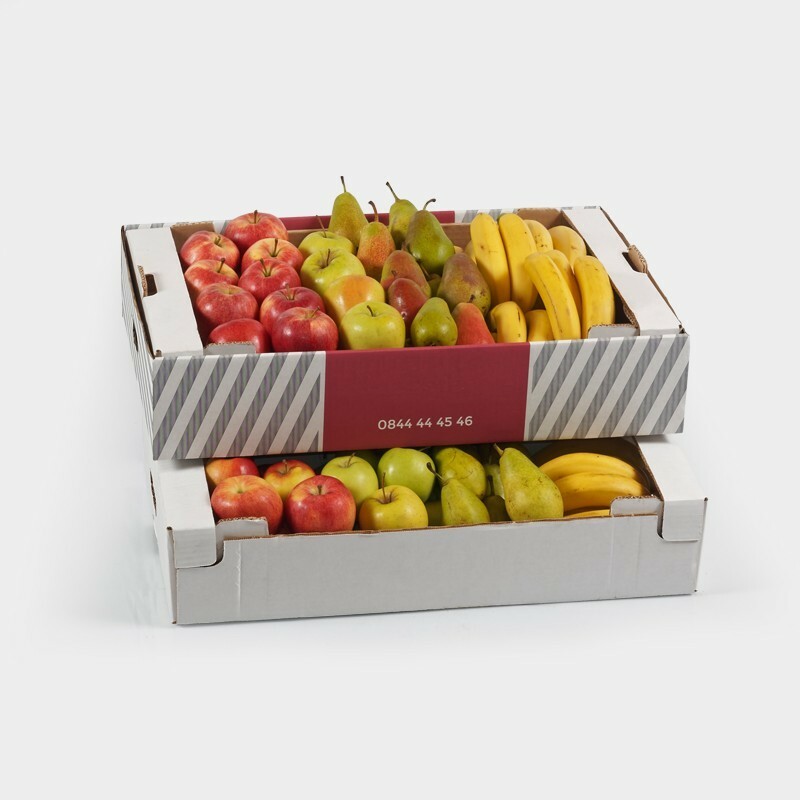 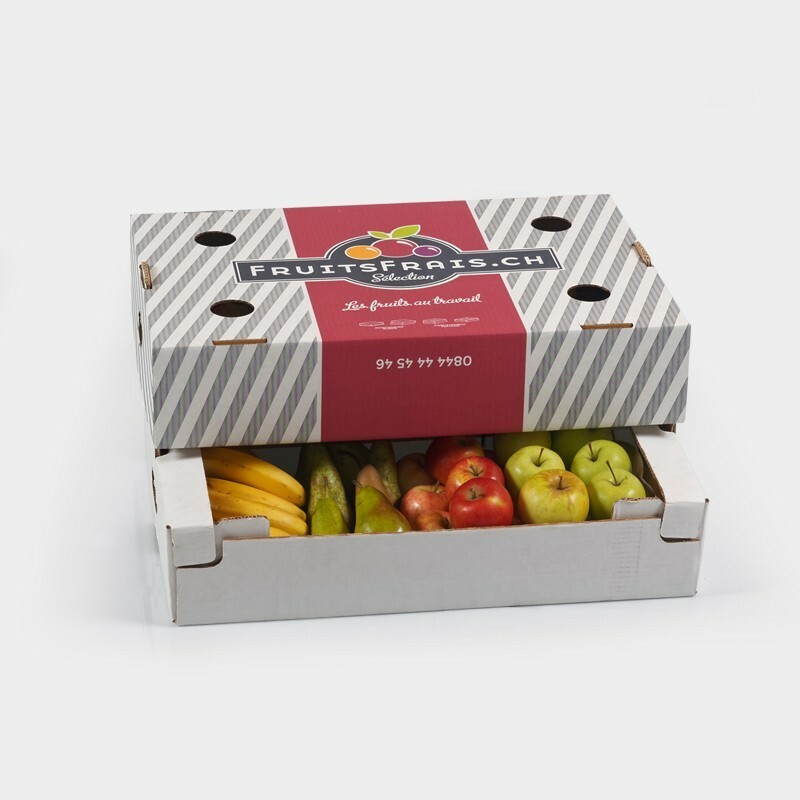 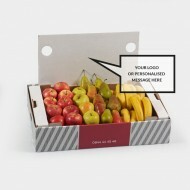 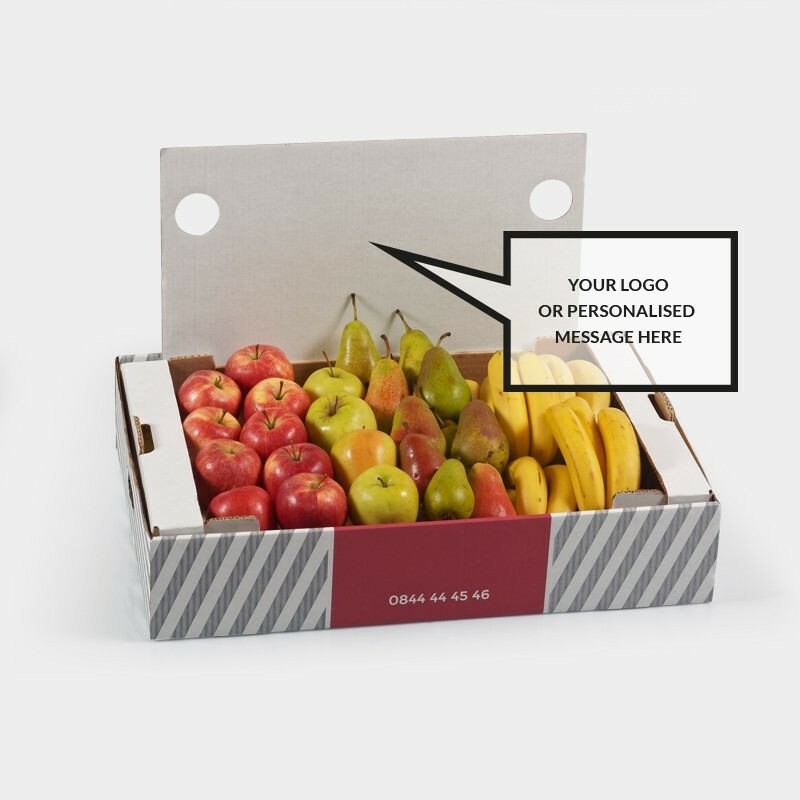 Our fruit box is designed to visually communicate well-being within your company. 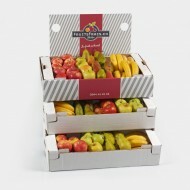 It's also an opportunity to gather, motivate and keep together the driving force of your company. 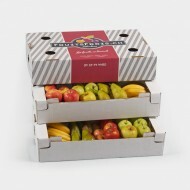 Choose the number of boxes and indicate in the schedule the day of delivery desired.